The Gutmanns, as they were known, rose from a small Bohemian hamlet to become one of Germany's most powerful banking families. They also amassed a magnificent, world-class art collection that included works by Degas, Renoir, Botticelli, Guardi, and many, many others. But the Nazi regime snatched from them everything they had worked to build: their remarkable art, their immense wealth, their prominent social standing, and their very lives. Since John Lennon composed "Lucy in the Sky with Diamonds" in early 1967, fans and music critics alike have argued over the meaning of the song. Is it about drugs? Is it just a lyrical response to a drawing given Lennon by his 4-year-old son Julian? Is there some deeper meaning? Professor Tim Kasser goes beyond speculative explanations by applying innovative psychological methods to the song's lyrics and music. 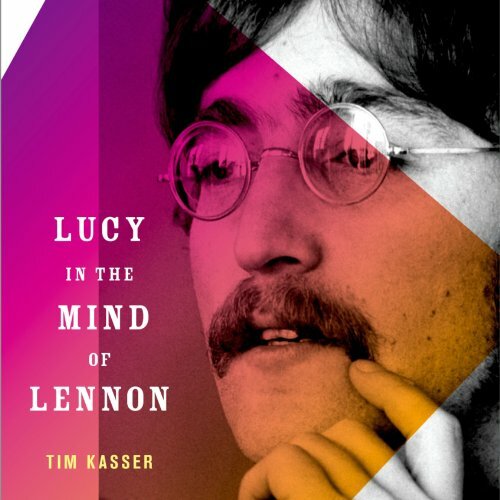 He deeply analyzes the song's linguistic structure, its basic theme, and the way its words and music had been used by Lennon in earlier songs. 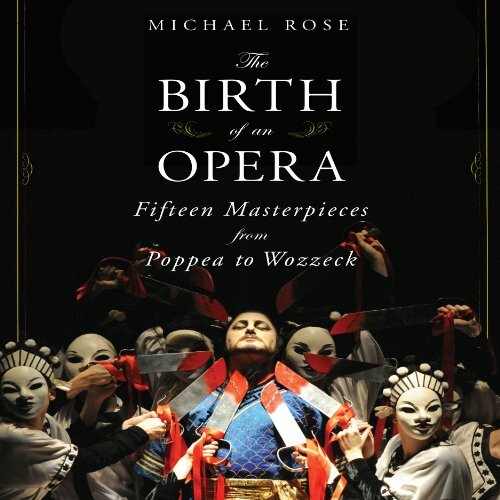 Through a deft compilation of primary sources—letters, memoirs, and personal accounts from composers, librettists, and performers—Michael Rose re-creates for his readers the circumstances that gave rise to fifteen operatic milestones. 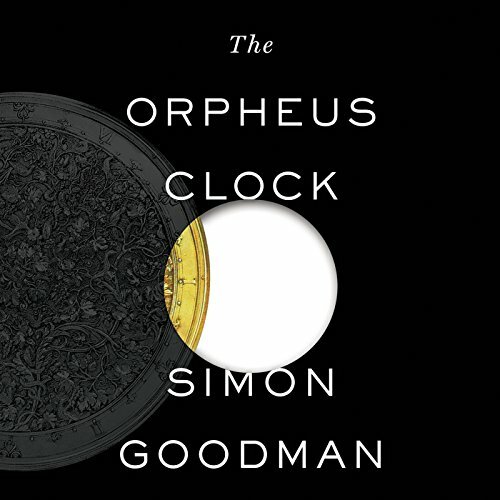 From Monteverdi and Mozart to Puccini and Berg, each chapter focuses on a well-known opera and tells the story that lies behind its creation.